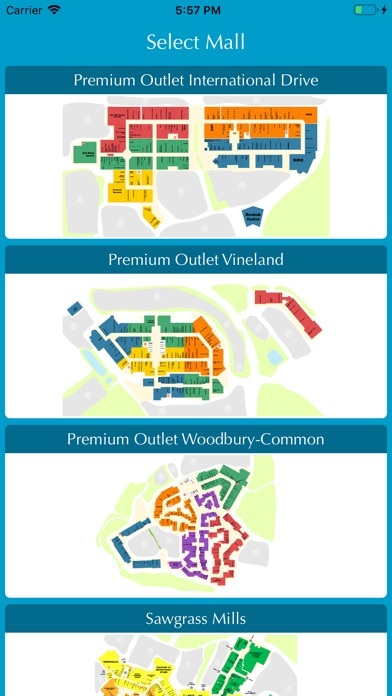 Have you ever been in Sawgrass Mills or Premium Outlet International Drive and had no idea where the stores were located? We have had this problem hundreds of times until now. 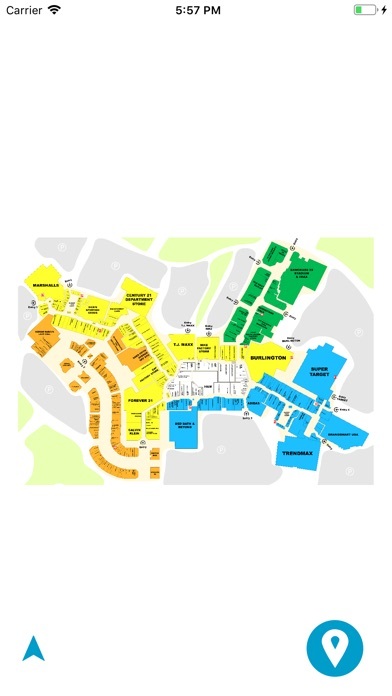 With MapMalls you have the benefit of interactive Sawgrass Mills map to find any store and better yet, you can trace a route from where you are to the store you are searching for. 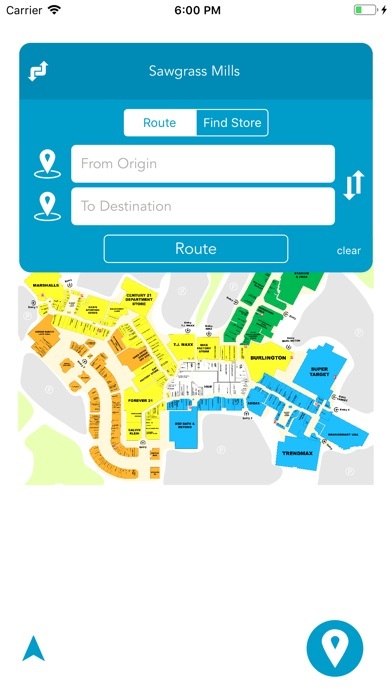 With MapMalls you can: - See full map - Trance route - Find a store by name - Find a store by category All these features above are available offline 4 Maps included: - Sawgrass Mills - Sunrise - Florida - Premium Outlet International Drive - Orlando - Florida - Premium Outlet Vineland - Orlando - Florida - Premium Outlet Woodbury-Common - New York More malls are being developed and will be available soon.